Great copy is more than just words. It sets the tone for how you will interact with your customers, reassures them your product or service is what they’re looking for, and makes a lasting impression in how they view your brand. 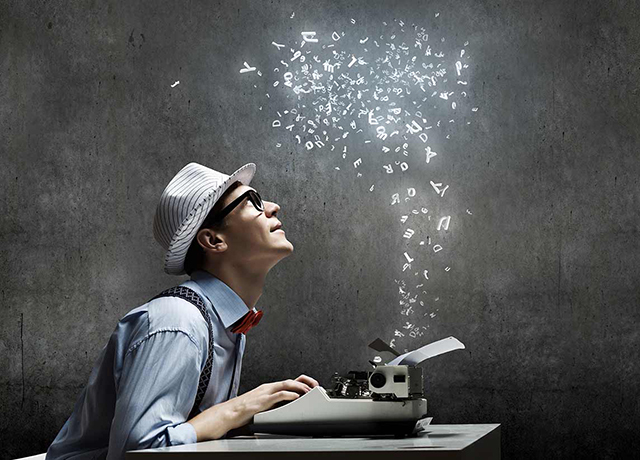 Writing compelling copy is an art form. Over the years we have written copy for nearly every industry and medium.